Home » Miscellaneous, People & Places » Reyneldo Guerrero Leads B.T.I.A. 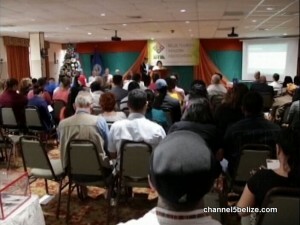 The Belize Tourism Industry Association held its thirty-second annual general meeting today at the Radisson where a new executive was elected. 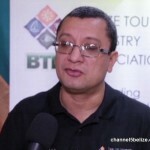 Reyneldo Guerrero is the new President of the B.T.I.A. Also on the agenda was the recently approved strategic plan to devise an action plan to meet the many targets therein to promote responsible tourism development. But that goal is not without challenge. Outgoing President Osmany Salas served in that capacity for three years and in that time, he says that the association is positioned to expand its role and function, as well as its membership. He shared with News Five the strategy plan up to 2020. 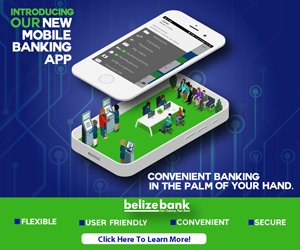 Osmany Salas, Immediate Past President, B.T.I.A. 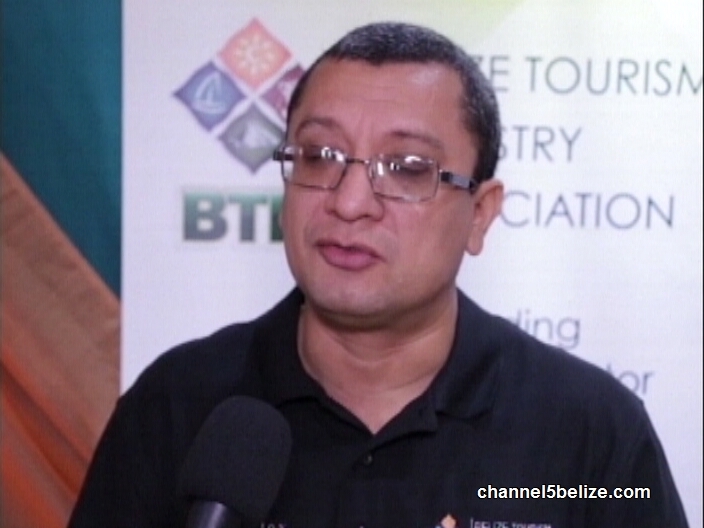 According to Salas, several initiatives will be launched in 2018 to attract travelers to Belize to further boost the economy.